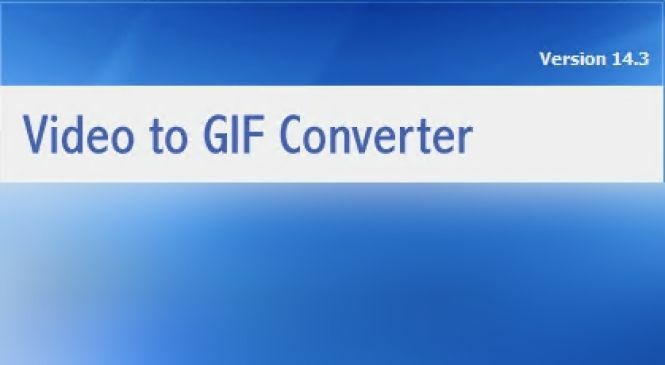 Video to GIF Converter - download in one click. Virus free. Download the latest version of Video to GIF Converter with just one click, without registration. It is a standalone setup package that contains the full offline installer for Video to GIF Converter. GIF is one of the popular image formats that is widely used to store low-color sprite data for games, for sharp-edged line art, or small animations. This format is characterized by 8 bits per pixel for each picture and combines good image quality with high compression. It is possible to make GIF files from other formats, including video ones. Video to GIF Converter by Leapic Software is a quick-working tool for making stunning GIFs out of your favorite videos. Besides mere conversion, this utility allows you to crop, flip, resize, and scanline pictures. You can even add color effects to them. You do not have to worry about which format your video has as this utility can open more than 15 popular formats, including AVI, MP4, WMV, 3GP, etc. A noteworthy feature of Video to GIF is the possibility to export image sequences in JPG or PNG formats. This program will be very useful for creation of funny GIFs too. It is possible to generate Reverse Order and Ping-Pong Seamless Looping Animations directly from this utility. All in all, Video to GIF Converter is a handy tool to make good quality animated GIF files from video sequences quickly. Limits: Asks to register before you can exit the program.